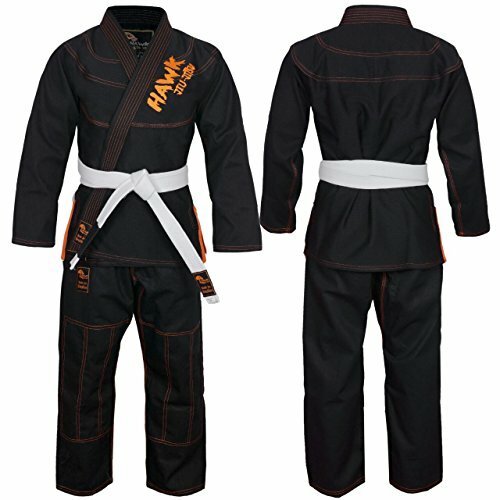 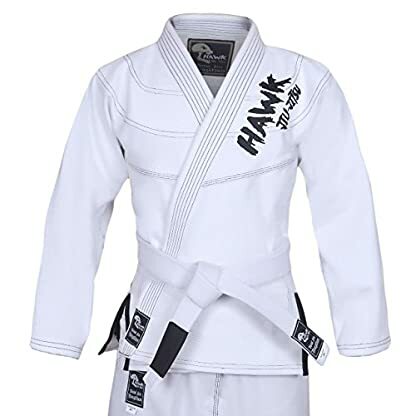 FREE WHITE BELT: Our Jiu Jitsu Gi comes with a Free White Belt complete with black rank bar to put your tags on. 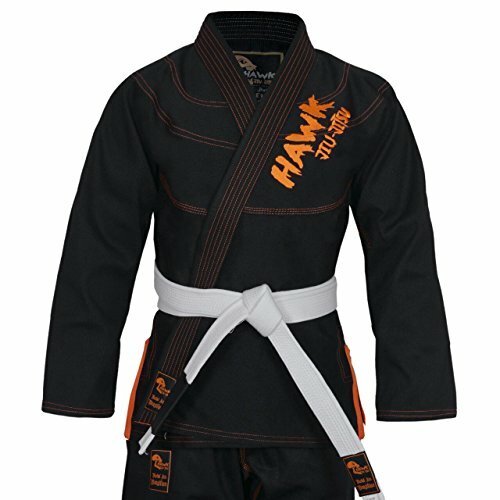 Save time and money. 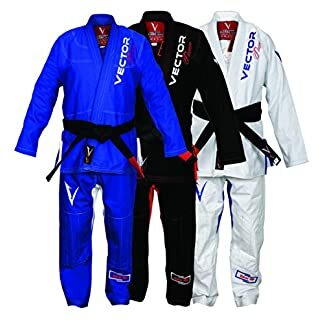 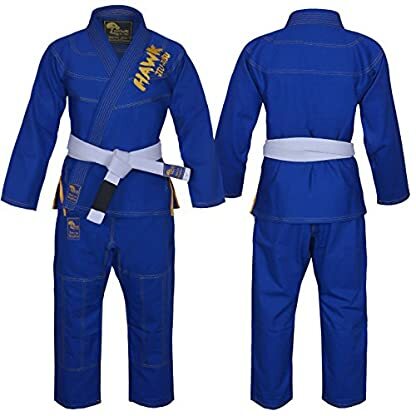 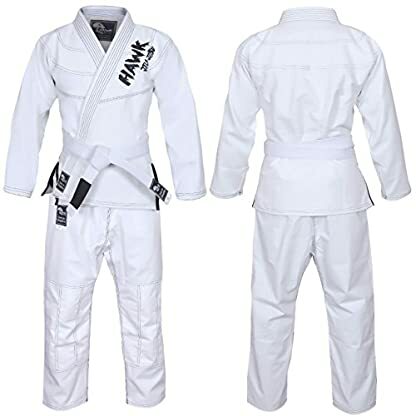 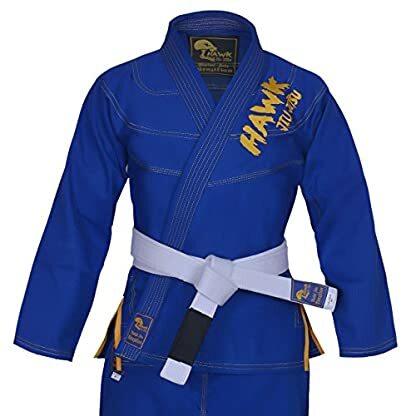 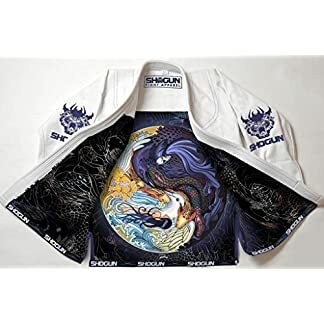 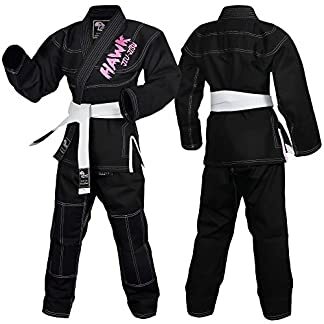 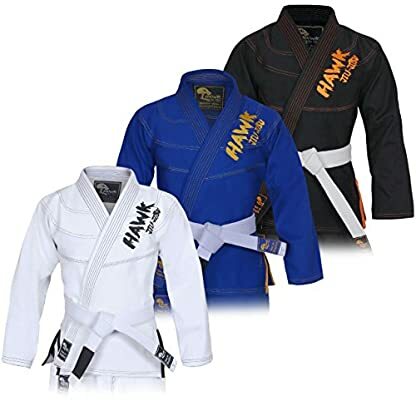 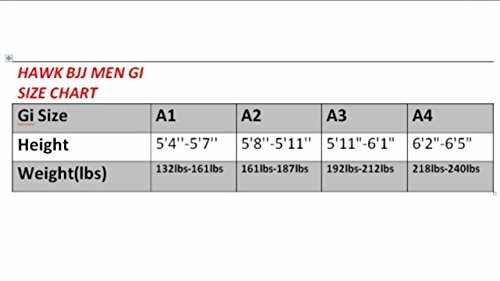 VERY DURABLE: Our Jiu Jitsu Gi is made from durable Pearl Weave fabric, the bjj gi is of high standard and is triple stitched on all major stress points. This, means you get a Brazilian jiu jitsu gi that’s built to last and will stand up to the rigors of everyday jiu jitsu training. 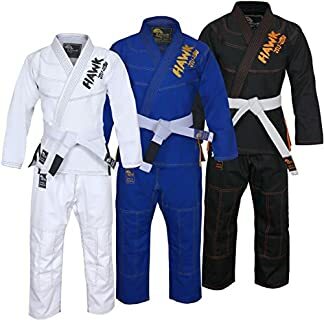 PREMIUM PRODUCT: We only use the best materials and our jiu jitsu gi features a 10oz canvas cotton pant with 4 waist loops and are fully IBJJF Legal.